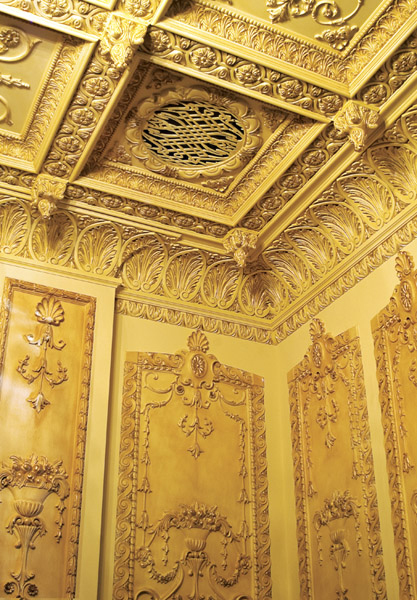 How do you make your walls and ceilings beautiful? 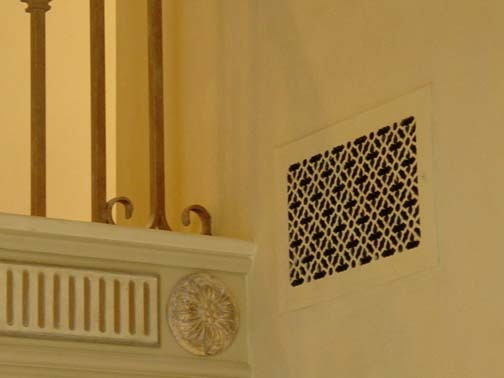 Since 2001, Pattern Cut, Inc. has shipped custom cut wood air conditioning grille covers to homes, hotels, resorts, and commercial buildings. 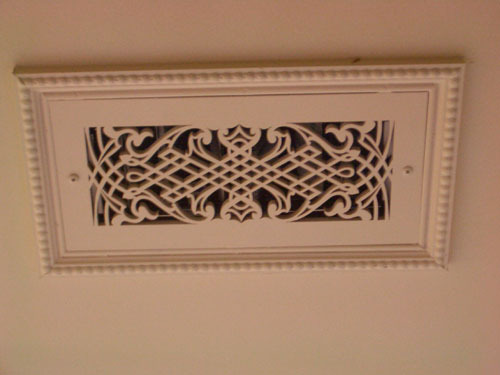 Replace those old unattractive metal air conditioning supply and return grilles on your walls and ceilings with our decorative wood grilles. 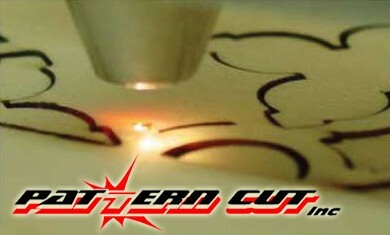 We can laser cut anything that you can draw and can work with most design files including AutoCAD, Corel Draw, and Adobe Illustrator. Need a custom or vintage pattern? Choose from over 26 standard grille patterns to cut into any size needed. Oak, maple, or cherry face veneer styles sent to you sanded, ready to paint or stain. 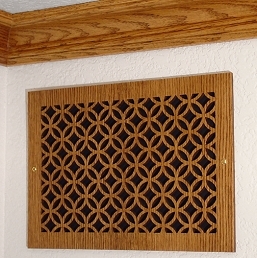 Pattern Cut can do anything from cabinet door grille panels for your kitchen, doorway arches, or home entertainment center and so much more! 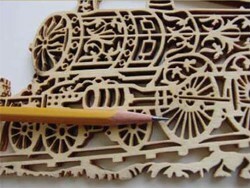 We can cut any size and any shape decorative wood panel that you need. Our laser machining centers vaporize wood at the speed of light leaving razor thin cut margins creating identical panels and patterns. Send us an email with a photo or fax a drawing. Contact us now to discuss plans. 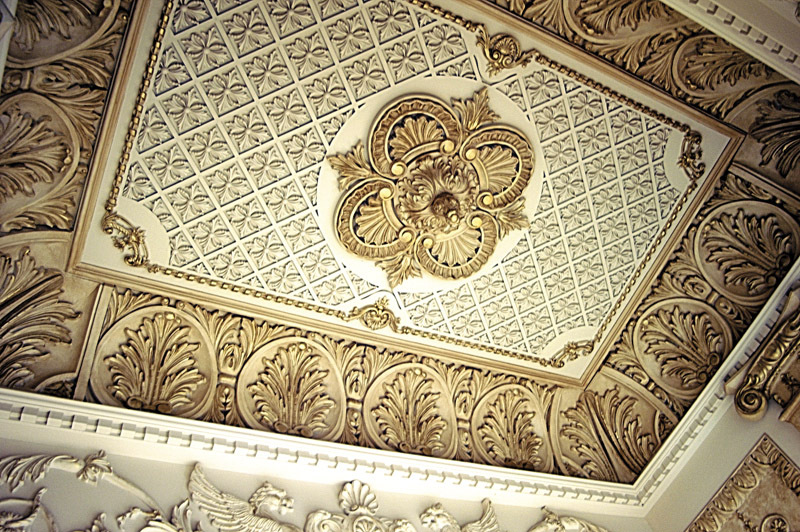 Pattern Cut and Empire Ornament Supply will design, manufacture, and ship mouldings & ornamentation directly to you. 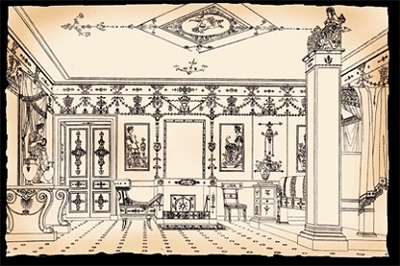 Your search for ornament and mouldings ends here! Browse and order directly on our website or download our FREE PDF Catalog. Do you have questions or need help with your design ideas? 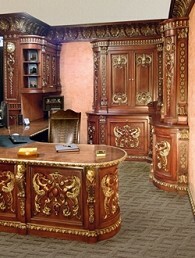 Does your project need custom, vintage, or reproduction mouldings? We can create them for you.